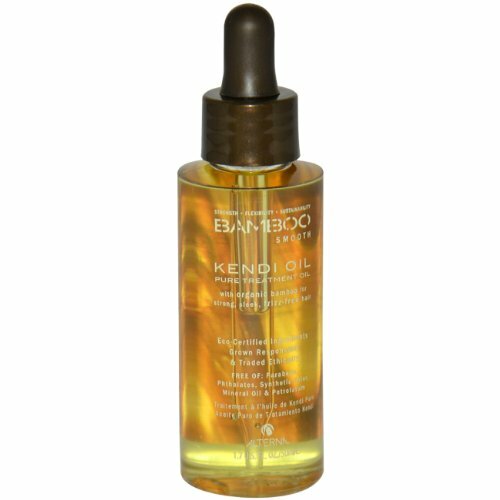 Banishes frizz for sleek, glossy hair with staying power. Color protecting pre-styler with built-in humidity resistance. Deeply nourishes and restores hair to a healthy state.